The switch is a five-inch device that is installed behind your electric meter by utility personnel. GenerLink eliminates the hassle of running multiple extension cords or the limited use of appliances. Do you have the right portable generator to get through power outages? 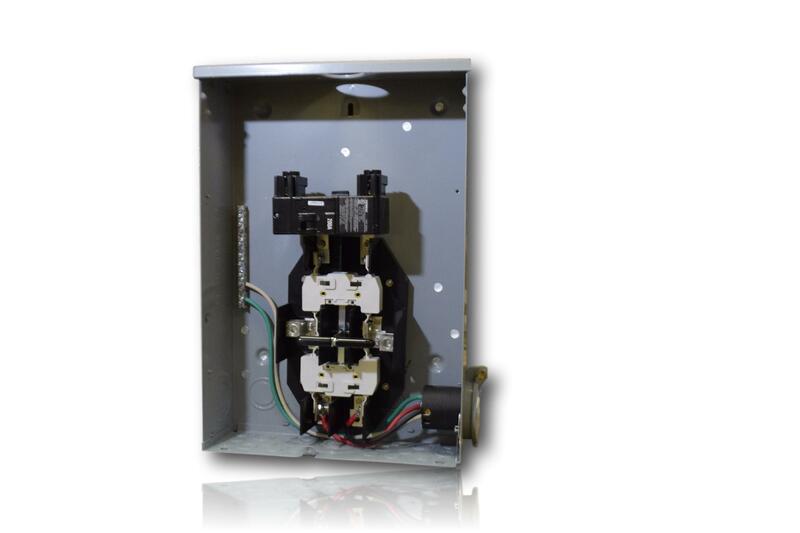 See if your generator is compatible with the GenerLink transfer switch today. Read our guide to see how you can get the most effective use out of your generator with the GenerLink. The GenerLink will make electricity use in your home more convenient and accessible during outages. We offer other transfer switches including the EZ-Connect transfer switch, the SolarLink, and GridLok. Click on the link below for more information on all other switches from Global Power Products. Call for pricing and availability in your area. Society has improved and made advances in technology thanks to access to electricity. Thus, we do not truly appreciate the significance of electric power until it is cut off. Global Power Products bridges the gap from darkness to full power by manufacturing electrical products for both the utility and non-utility market space. We manufacture our products out of Georgia and distribute to any place in the nation. Global Power Products, established in 1995, is continually growing and developing to deliver accurate, user-friendly, and affordable products to fit consumer needs.